A protest held in support of Assange in Sydney in 2010. 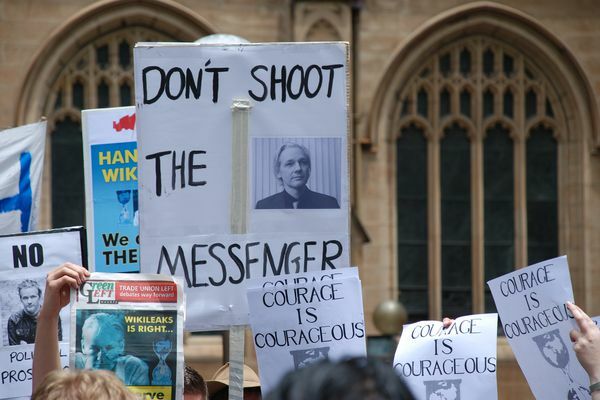 Forensic Architecture, the research agency that uses architectural evidence to uncover war crimes and human rights violations, has released a statement in support of Julian Assange, the Australian founder of Wikileaks. Assange was arrested at the Ecuadorian embassy in London on 10 April after Ecuador revoked his asylum of seven years. The following day he was found guilty of failing to surrender to court, and he now faces extradition to the United States over charges of conspiracy related to the publication of classified US military reports in 2010. “The pioneering work of Wikileaks shattered every established paradigm of public interest journalism, and ushered in a new era of investigative reporting,” said Forensic Architecture in a statement. 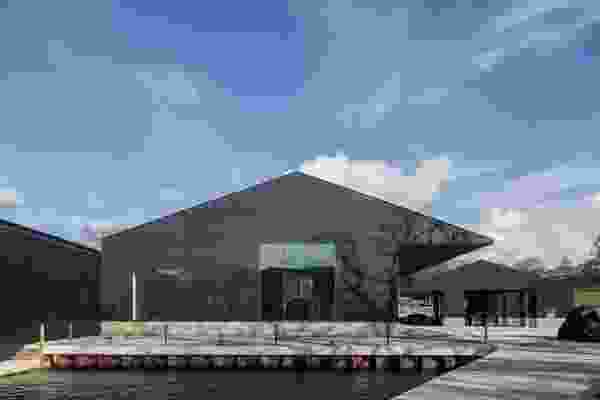 Based at Goldsmiths, University of London, Forensic Architecture is made up of a team of architects, researchers, journalists, filmmakers and software developers. The agency conducts architectural research (such as creating navigable 3D models of sites of conflict) on behalf of international prosecutors, human rights organizations and political and environmental justice groups. Forensic Architecture used 3D Modelling to reconstruct the 2014 “Black Friday” battle in Gaza, in which many Palestinian civilians were killed by Israeli shelling. “Forensic Architecture’s work, and the work of journalists, activists, and investigative agencies around the world, is done in the shadow of the tremendous sacrifices made by Julian and others in the pursuit of radical transparency,” the statement reads. The indictment alleges that Assange assisted then intelligence analyst Chelsea Manning to illegally obtain reports relating to the Afghanistan war, Iraq war and the Guantanamo Bay detainees. Manning, who had her 35-year sentence commuted by US President Barrack Obama in 2017, was jailed again on 8 March after failing to testify in a US government case against Wikileaks and Julian Assange. 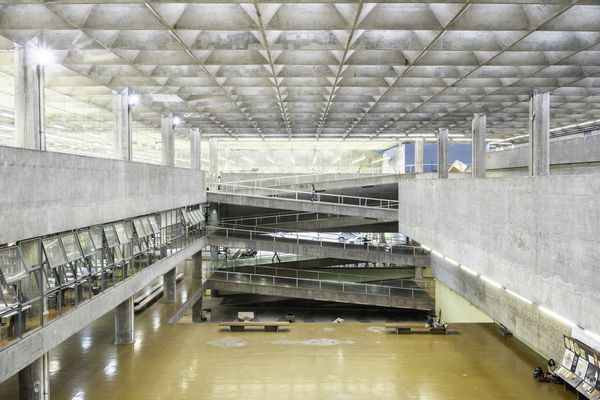 “We would not pretend that the life and legacy of Julian and his organisation are unproblematic, and we do not intend to be hagiographic,” said Forensic Architecture. 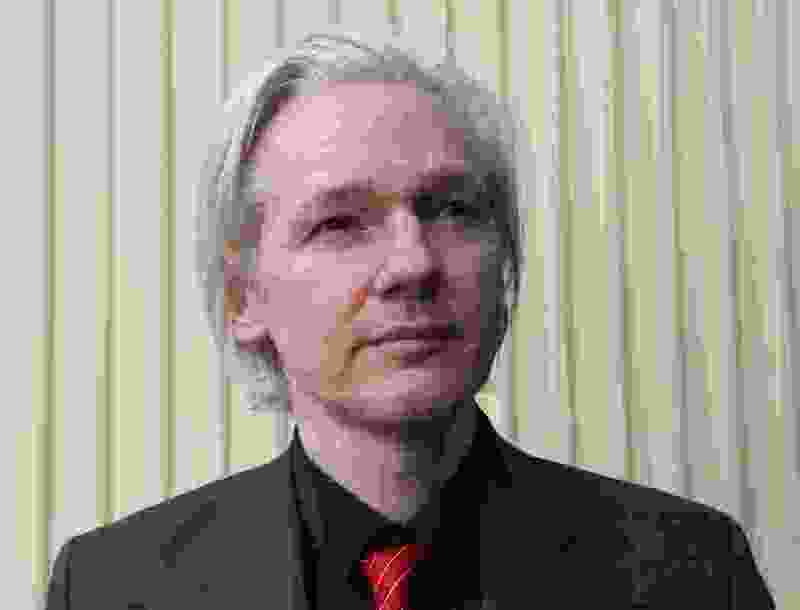 “But Wikileaks have made enemies through their work, and some of those enemies have at their disposal the tools of law, and we should be in no doubt that those tools are being deployed to protect the mechanisms and apparatus that Julian’s work has repeatedly exposed. 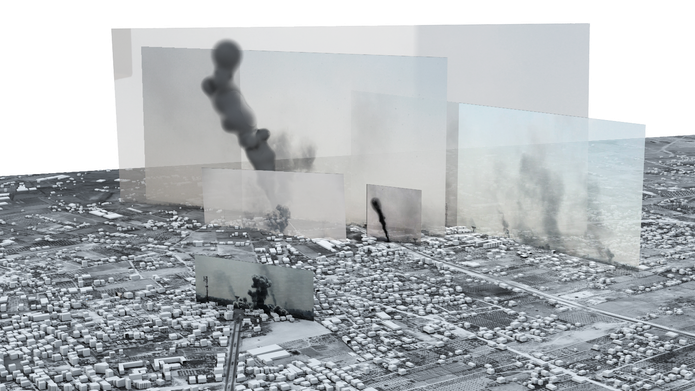 Forensic Architecture has conducted a number of investigations that have exposed war crimes and assisted in high-profile international trials. In 2018 Forensic Architecture was nominated for the Turner Prize for a series of exhibitions detailing the agency’s research. Assange will face Westminster Magistrates Court on May 2 in relation to the US extradition request. 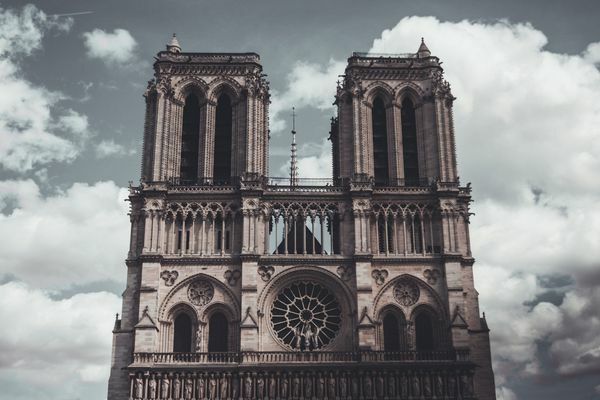 Architectural organizations in France and abroad have mourned the loss of an architectural and historic landmark and pledged support for a rebuild. 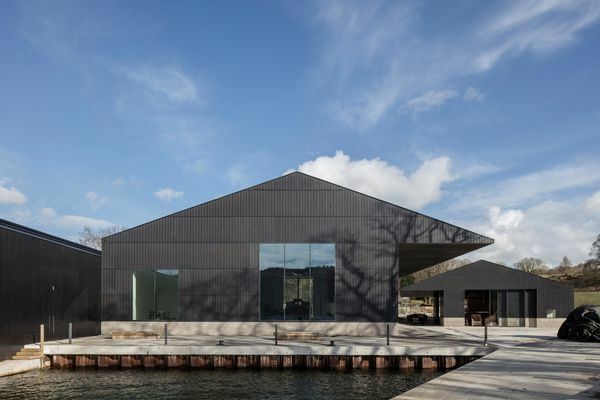 Carmody Groarke, the London architecture practice founded by Australian architect Kevin Carmody together with Andy Groarke, has designed a new museum in north-west England. 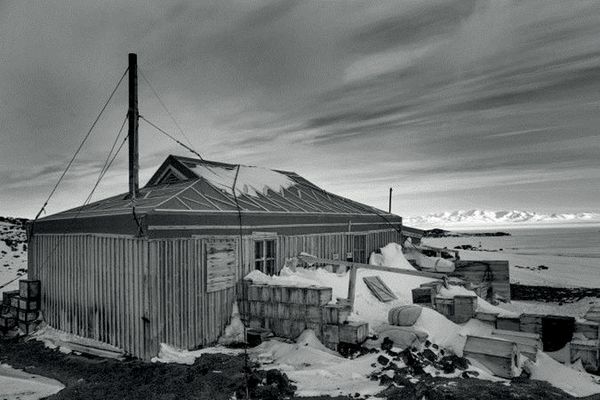 Bill McKay discovers the historic huts left behind from previous Antarctic explorers’ efforts to reach the South Pole.